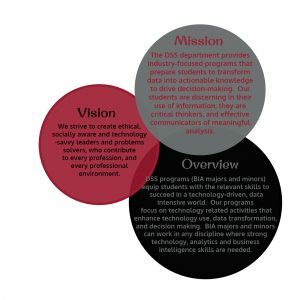 Business Intelligence and Analytics B.B.A. 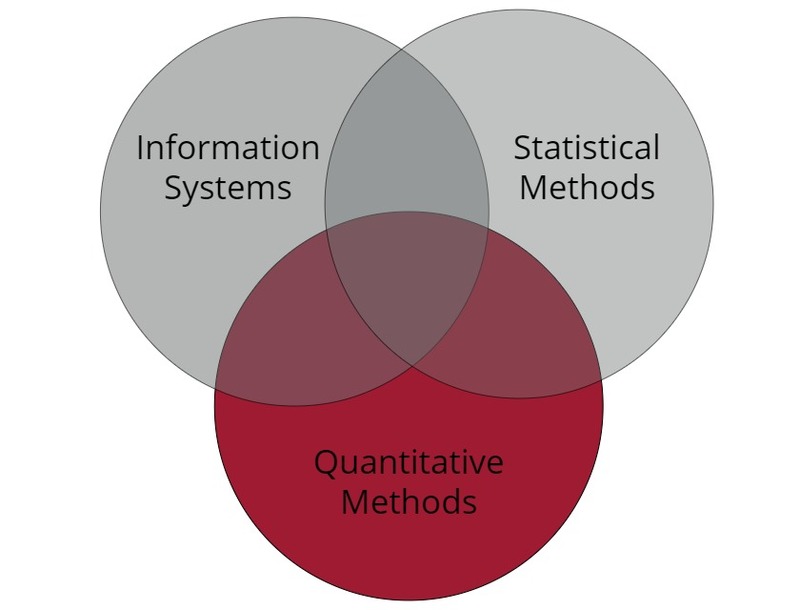 Business Intelligence and Analytics M.S. Business Intelligence and Analytics Online M.S.